Planning a Christmas cookie exchange party this holiday season? Then check out these fun and modern holiday cookie swap party announcements. 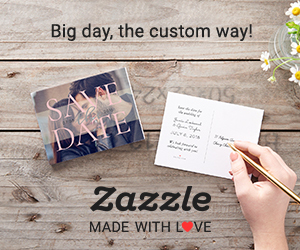 Each invitation can easily personalized to suit your needs. Browse the most elegant Christmas party invitations out there! Simply choose which invite you want, then you can add your own text it, change fonts and choose from many paper types and much more! These fun and humorous Christmas invitations are a great choice if you are planning to organize an "ugly sweater" themed holiday party this year! There's no minimum order requirement and you can save money when ordering 25 or more invites (check the individual product pages for more details).